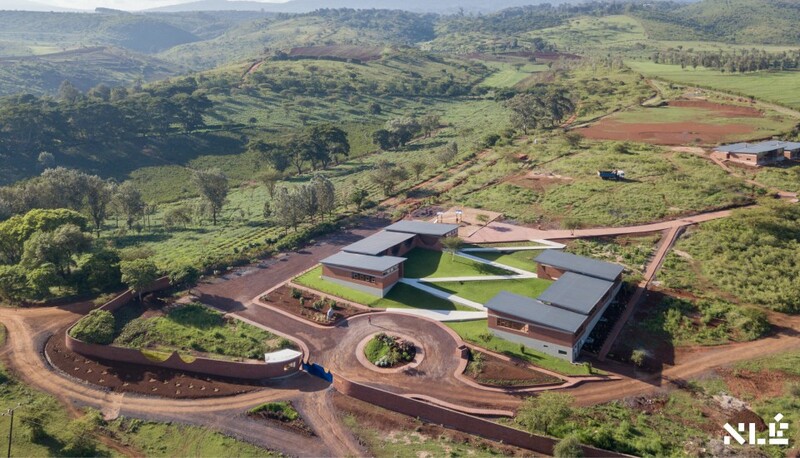 Black Rhino Academy is a primary and secondary international boarding school conceived as an immersive environment for learning from nature. 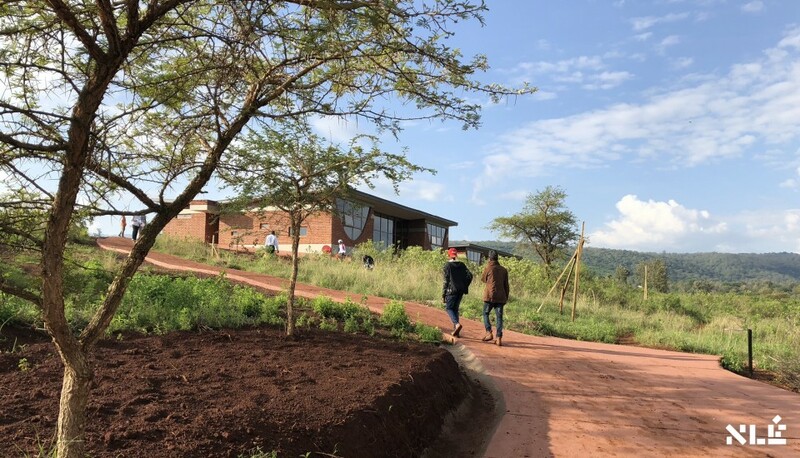 Situated on a very hilly site just outside Tanzania’s Ngorongoro Conservation Area Authority and the breathtaking Ngorongoro Crater, the school is surrounded by rich natural vegetation and abundant wildlife. 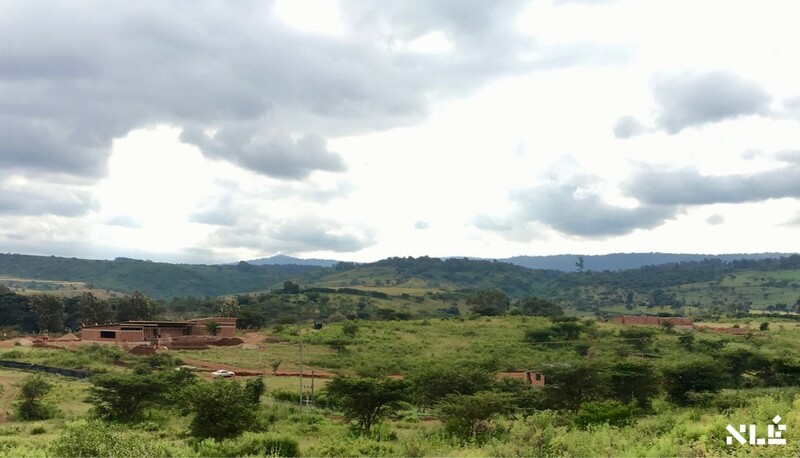 The campus masterplan is inspired by a planning principle vested in the region for millennia – the Iraqw/Masai Boma settlements. 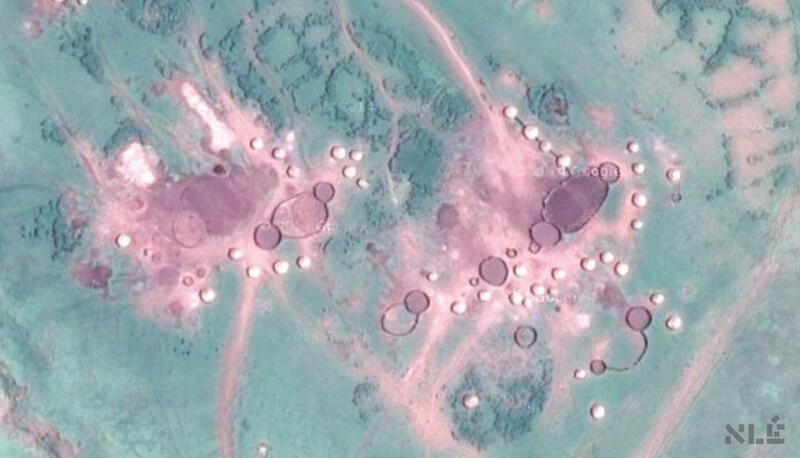 Organised in rings of small building units, these villages typically consists of clusters of homes, animal pens, and storage spaces that are connected by thorn bushes forming protective belts around the villages. 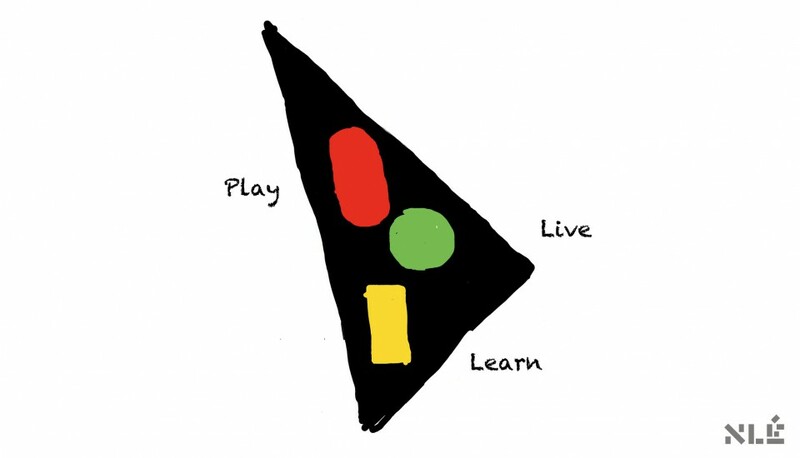 The school program, schedule and activities are divided into three clusters or ‘Islands’ – to create places to Live, Learn and Play. These are interconnected by a pathway, creating a safe yet open environment protected from and yet within the wildlife. 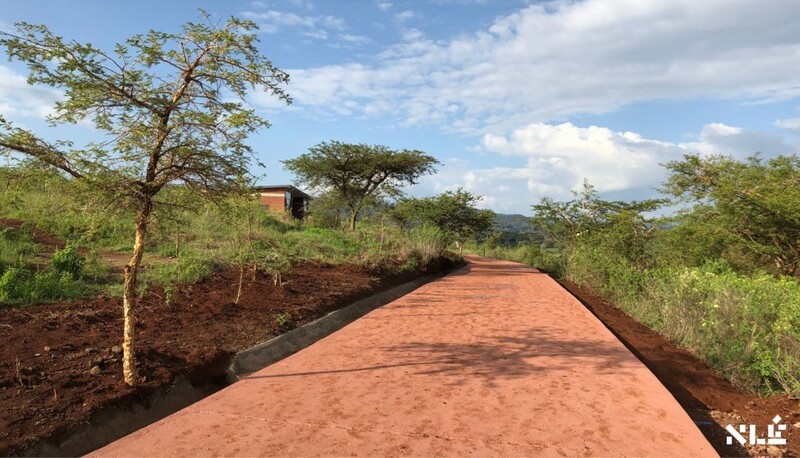 The ‘Live Island’ is located in the most environmentally attractive location on site – to ensure the best living conditions for the children, fundamental for learning. The dormitory buildings are oriented to the rising east sun and with common lounge areas in each dormitory to enable the children to gather, play and feel at home. The ‘Learn Island’ consists of classroom blocks situated in a grid on the sloping landscape. 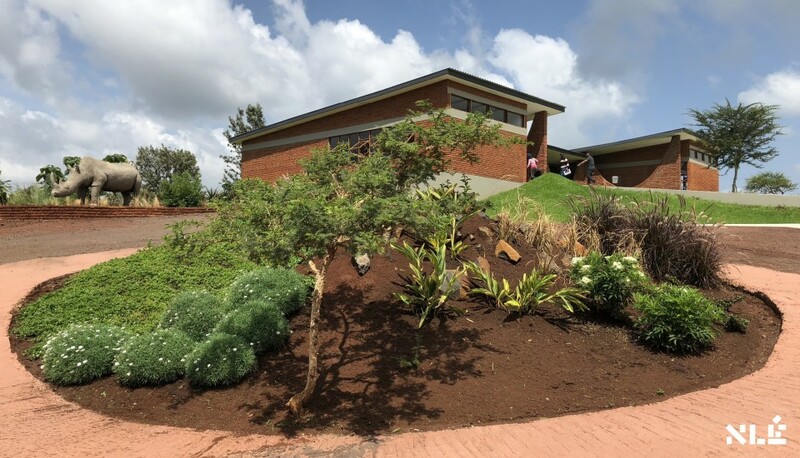 The school hall is a simple yet iconic building that overhangs the natural slope forming an amphitheatre beneath it for the general school assemblies. 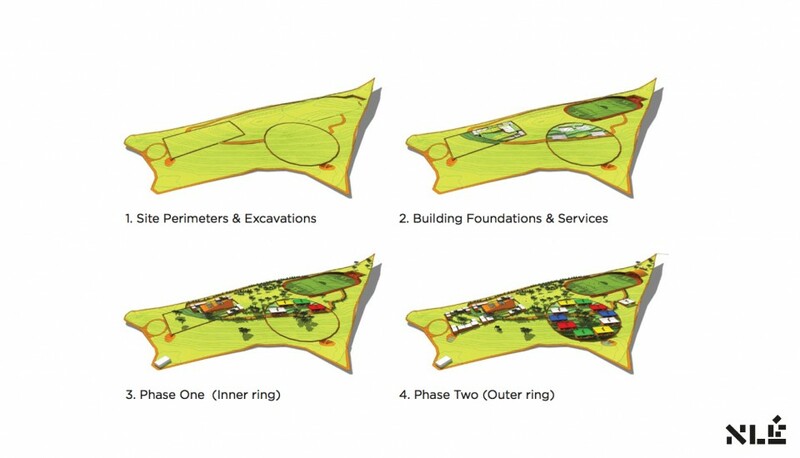 The ‘Play Island’ includes the sports field and is located on the only flat area of the site. 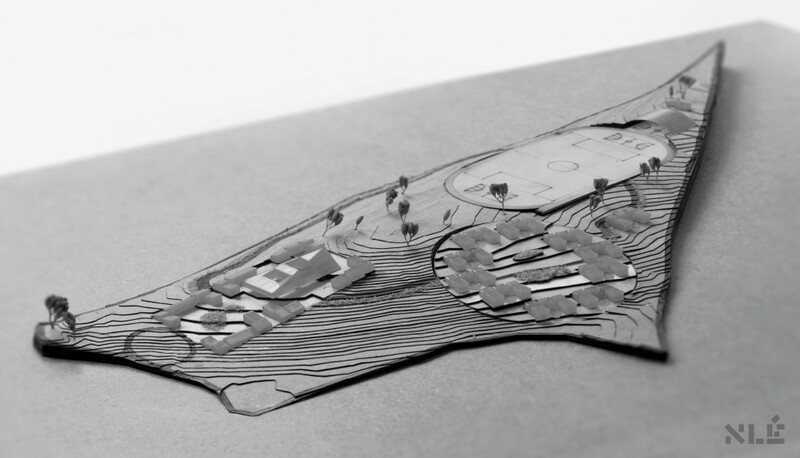 The rest, an undulating playscape where children can explore the landscape and live their imaginations. Using the age old method of hanging a chain under its own weight, we create a series of catenary arches, in their natural positions from earth bricks. These arches connect the structural columns and stepped retaining walls into a continuous element, that provide shelter and seating benches in the school hallways. The reverse catenary arches provide a simple method for each arch to be uniquely sized to respond to the varying relationships between building and the undulating landscape. 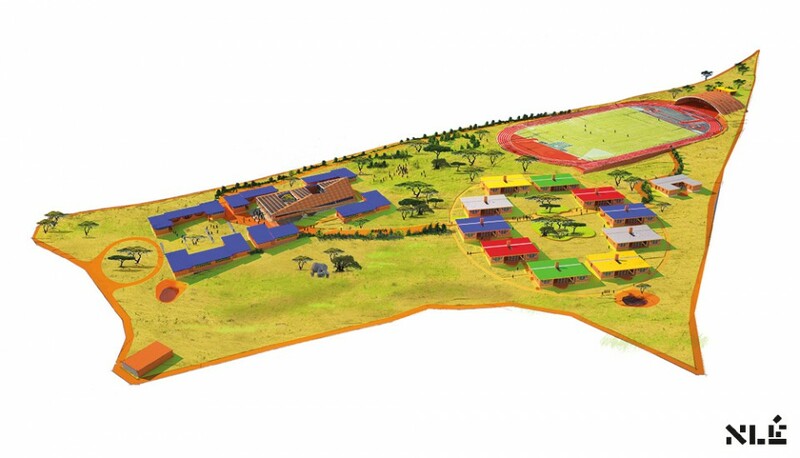 The campus is carefully planned and located on the slopes connected by ramps to provide comfortable access for disabled persons. 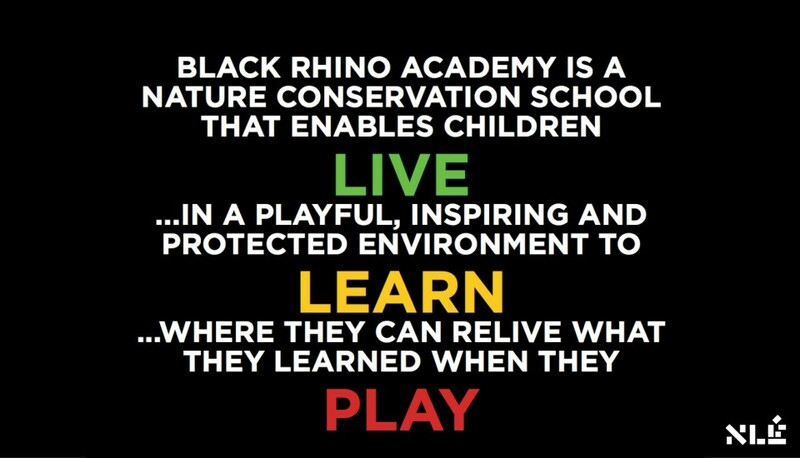 Black Rhino Academy aims to provide a visual and experiential environment that promotes joyful & innovative learning experiences and instills the value of excellent education in the children and in the overall community. STRUCTURAL ENGINEER: Bezzallel + Sam Lld. MEP ENGINEER: Alpha Crown Electrics Ltd.